The Burgwin-Wright Museum House may be one of many former Wilmington residences that claim historical significance and a long and storied history, but this home is remarkably beautiful and distinctive in its own right. Built in 1770-1771, the home is one of the top twenty oldest homes in North Carolina, and the oldest museum house in the state. 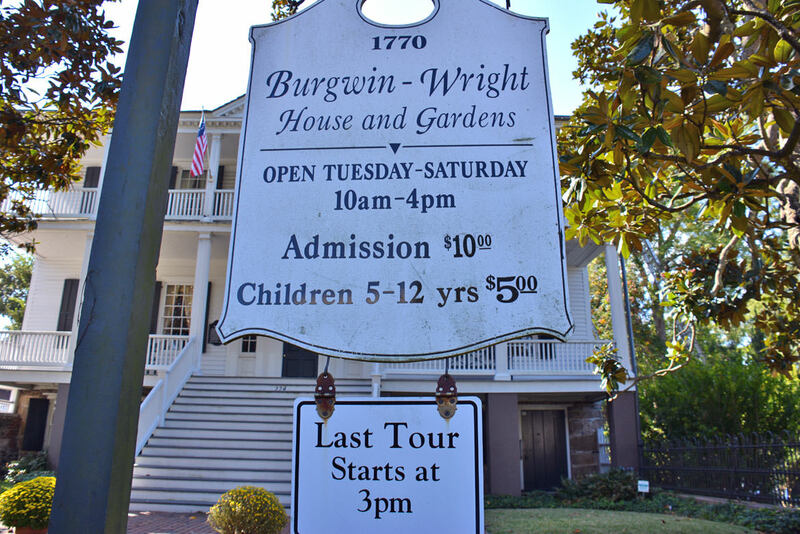 Carefully preserved throughout the centuries, despite natural deterioration, military occupancy, and the Civil War, the Burgwin-Wright house is an enchanting step back in time for Wilmington visitors and residents alike. 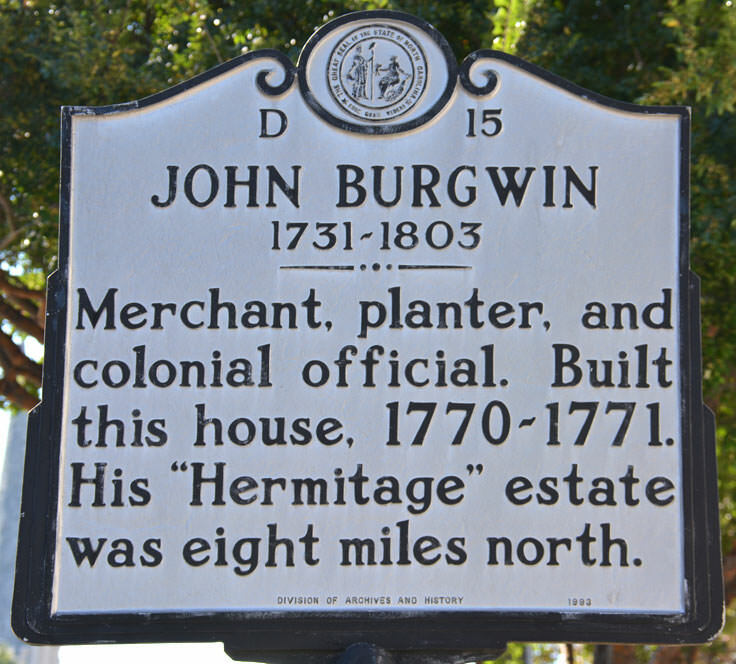 The Burgwin-Wright house was originally commissioned by wealthy merchant and planter, John Burgwin. Originally from England and a new Wilmington resident, the home itself was a remarkable example of Georgian architecture, (still one of the best examples in the state), that featured three stories and two tiers of white columns, wide shaded porches, and extensive gardens located at the back of the property. 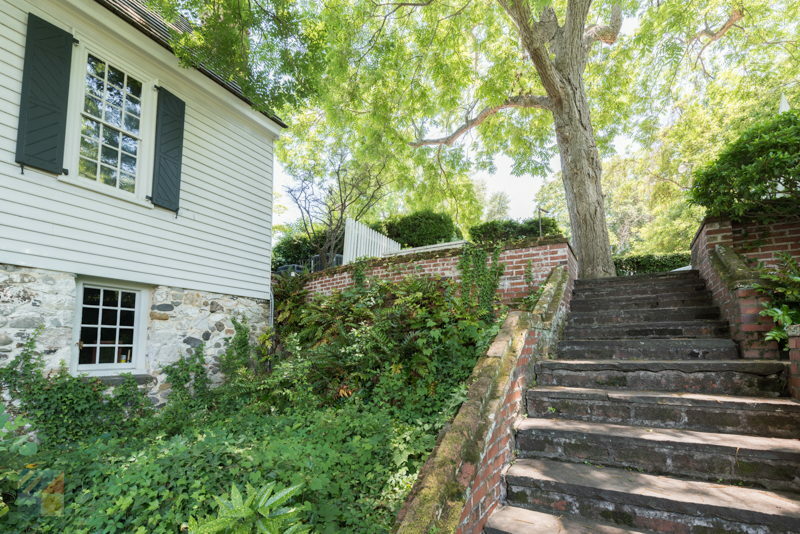 Just a few years after it was built, during the Revolutionary War, the home was overtaken and occupied by Lord Cornwallis in 1781 as his primary headquarters, just weeks before his defeat and surrender at Yorktown, Virginia. Over the next two centuries, the home would change hands multiple times to a number of notable Wilmington families, beginning with Burgwin's original business partner Charles Jewke, and his wife, a widow with three children, Ann Grainger Wright. 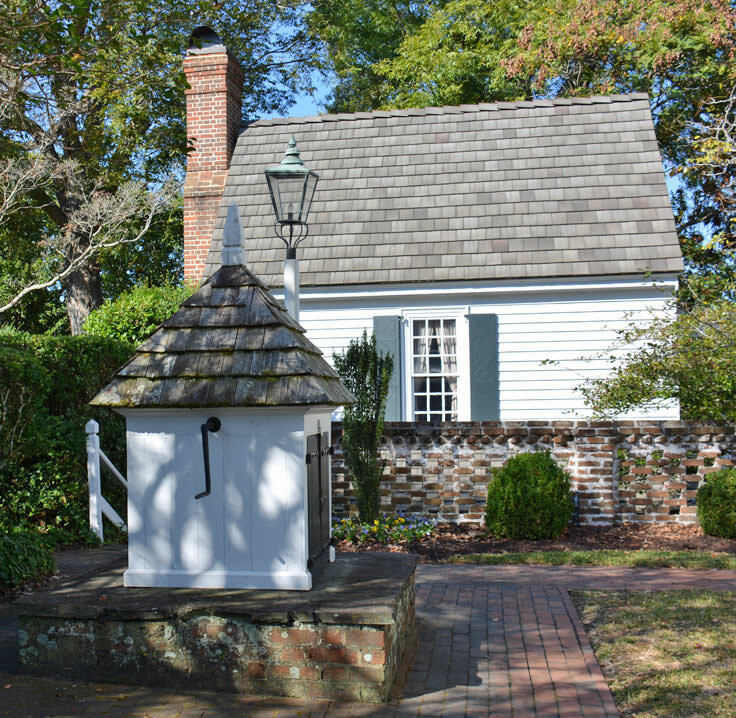 In the late 1800s, a new organization popped up on the Wilmington scene, the National Society of Colonial Dames of American in North Carolina (NSCDA -NC.) 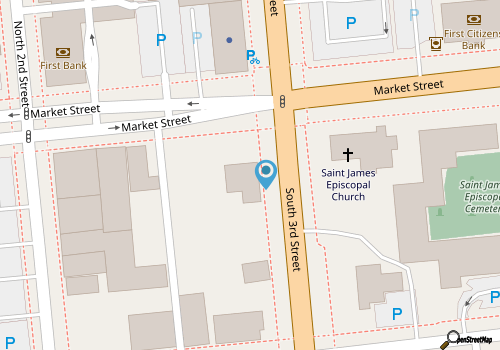 With a mission to preserve the historic properties in the state, the NSCDA -NC set to work acquiring the Burgwin-Wright House in the 1930s, a stunning example of historical homes with a prime location on Market Street in Downtown Wilmington. Once purchased in 1937, the Burgwin-Wright House served as the headquarters for the organization until it was officially opened up to the public in 1951. Over the next few decades, countless renovations were made to keep the property looking brand new, as well as the acquisition and formation of the "formal gardens" bordering Market Street. 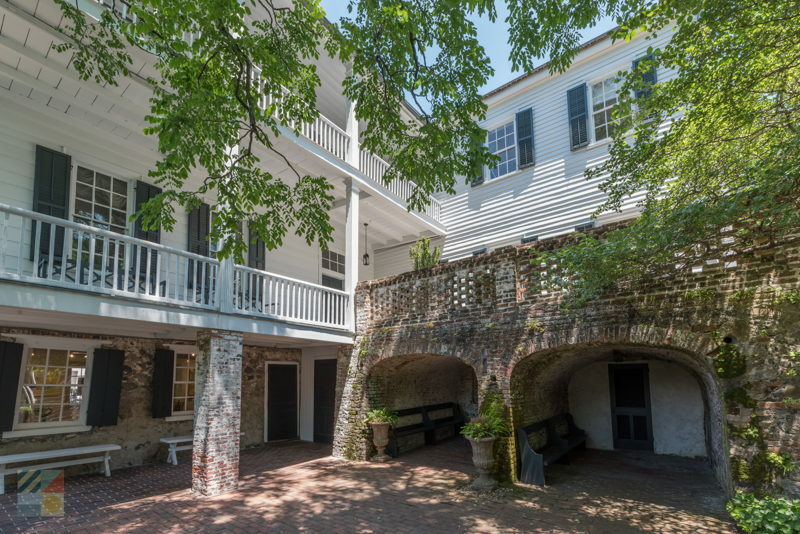 Today, visitors will literally feel like they've simply stepped back in time into a wealthy Wilmington resident's home as they stroll through the pristinely kept rooms and grounds. Today, visitors will be enchanted as they wander through an ornate parlor and dining area, pastel bedrooms with fireplaces, and a freestanding kitchen house with a massive brick hearth and authentic cooking utensils. 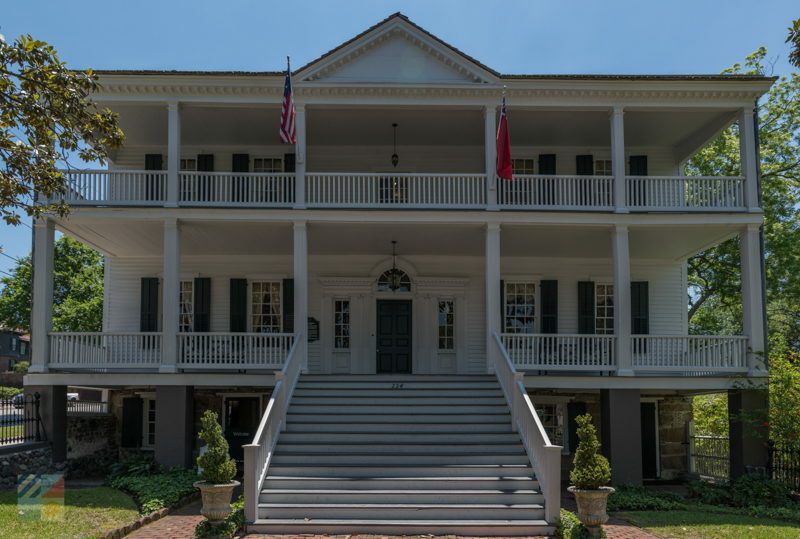 Every room in the museum, in fact, is completely furnished with antiques and artifacts from the 18th and 19th century, adding to the air of southern authenticity. With a location that was once the site of the town's ancient city jail, ghost hunters and spooky specialists like to visit the home as well, to see if there's any truth to the ghostly legends and house haunting rumors that have floated around town for hundreds of years. The gardens outside are equally enticing, and divided into a series of both useful and ornate components. 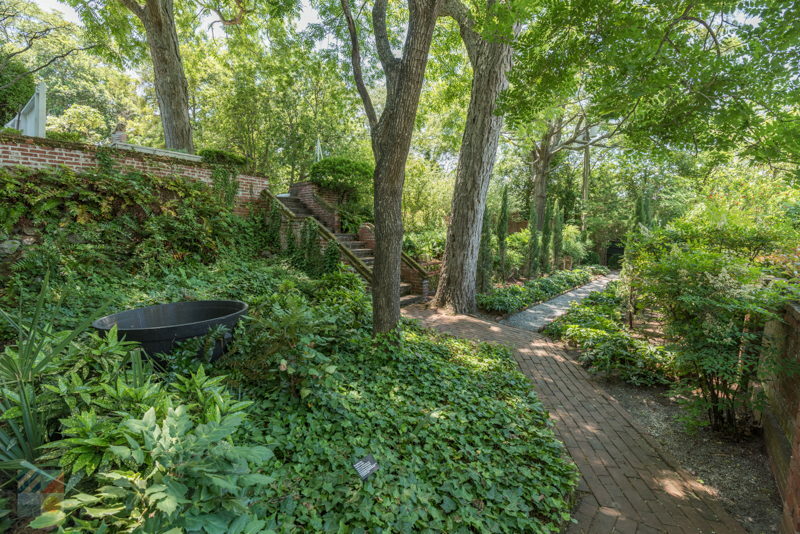 Visitors can stroll through the orchard, featuring a variety of fig, pomegranate, and crab apple trees, explore the two terraced garden with Italian cypress, grape hyacinths, ferns and more, or soak up the scents of the rose garden, which features dozens of heirloom blooms. 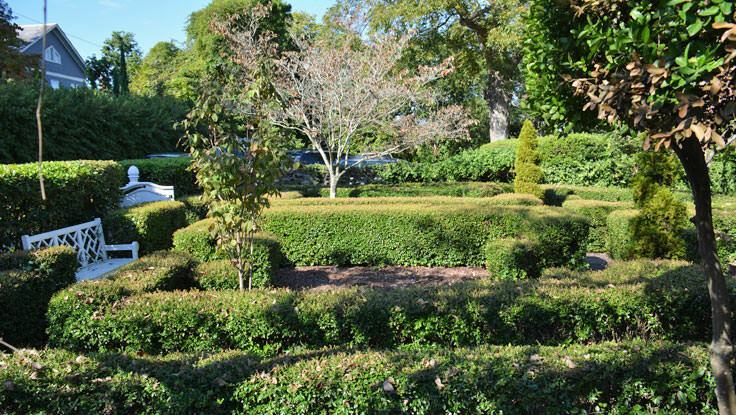 A kitchen and physic garden features useful herbs of the era, and yaupon, live oaks, Spanish moss and crepe myrtles can be found throughout the grounds. With blooms in virtually every season, the ever-changing gardens are a worthy exploration all their own. The Burgwin-Wright Museum House hosts a number of special events, including holiday walks and seasonal art shows, as well as special demonstrations, (like cooking in the ancient kitchen), by costumed interpreters throughout the year. The museum is open Tuesday through Saturday, February through December, from 10:00 a.m. until 4:00 p.m. and guided tours are given every hour on the hour until 3:00 p.m. (Self-guided audio tours are also available.) Admission is generally $10 for adults, and $5 for children 12 and under, and includes both the home itself and the expansive formal gardens. A gift shop is also located on the premises for unique treasure to take home, and the home and gardens can even be rented for special events, including weddings and informal receptions. 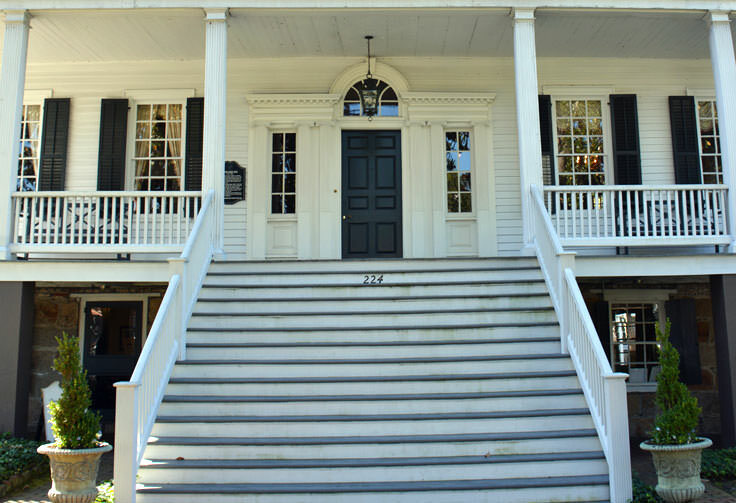 Wilmington is well-known for proudly honoring its history, and the Burgwin-Wright Museum House is a living example of this philosophy put to good work. 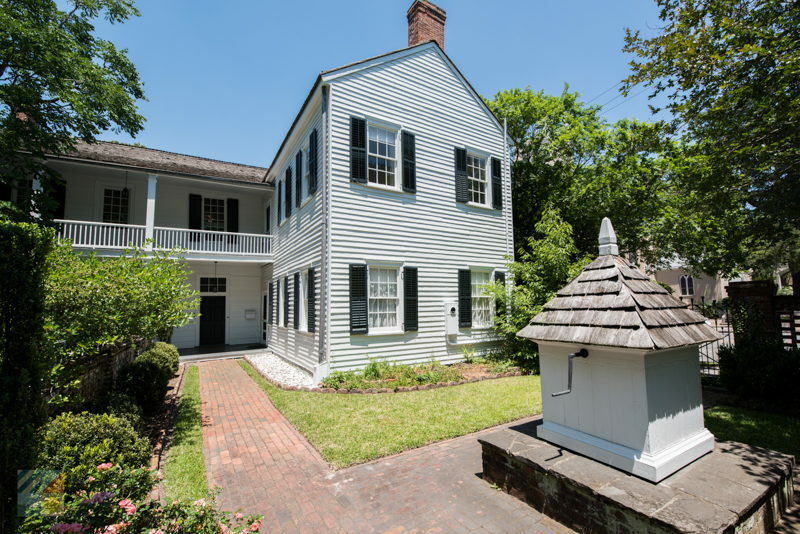 With rooms intricately filled with antiques, and southern landscaping at its best, the Burgwin-Wright Museum House is sure to charm all Wilmington visitors who stroll through its doors.